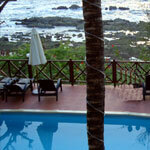 The Andaman is famous for favoured honeymoon destination in India with pristine beaches. 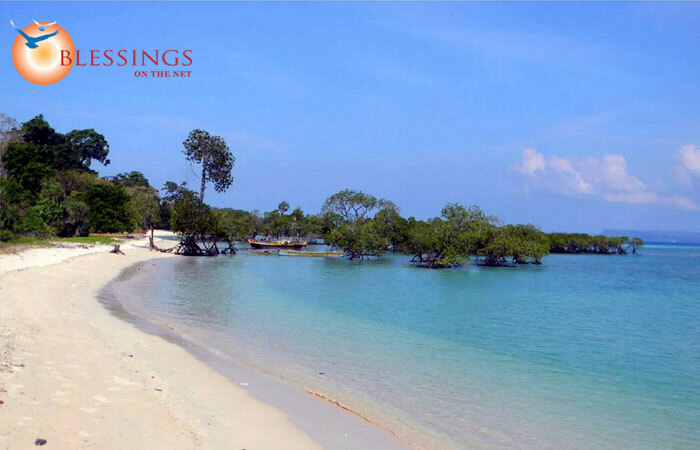 Havelock Island has become a destination for honeymooners. The island has a lot of resorts by the beach to cater to tourists. 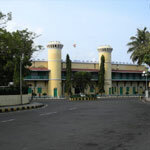 Port Blair is a Capital of Andaman & famous for sea front Cellular Jail. Meet & Greet on arrival at Port Blair Airport & transfer to hotel. Check-in to hotel. Afternoon visit for Corbyn's Cove Beach , ideal for swimming, sun-basking & bathing. 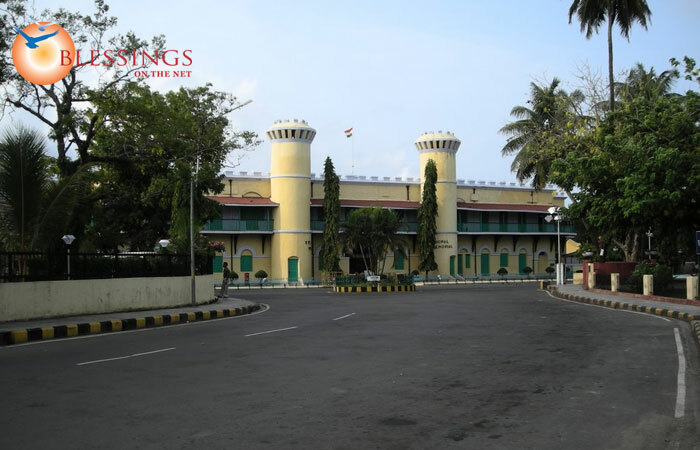 In the evening witness the enthralling Sound and Light Show at Cellular Jail - Overnight stay at Port Blair. 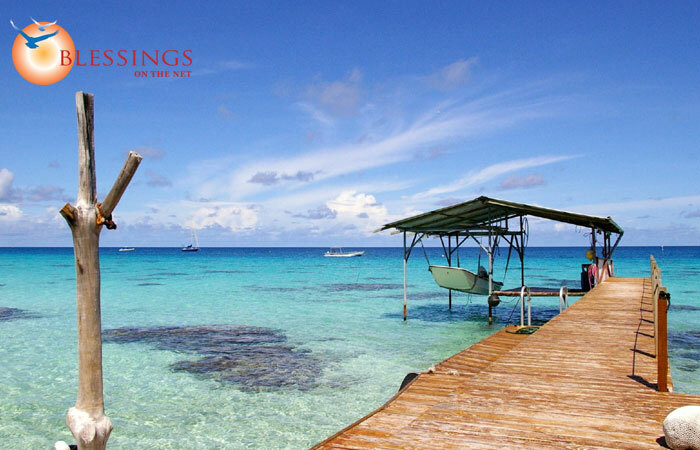 After breakfast, full-day excursion to Coral Island (North Bay) to see coral reefs, varieties of beautiful ornamental fish and other marine life. After that proceed for Ross Island,. This island is an ideal destination for nature walk amidst sylvan surroundings with deers, peacocks, exotic birds, etc. Then proceed for Harbour Cruise (Viper Island) in a steamer, covering seven ports, and you can see one of the big floating dry dock. Evening is free for leisure. Overnight stay at Port Blair. 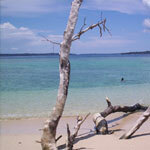 This morning check out from the hotel & transfer to the Port Blair Jetty to take a ferry to Havelock Island. On arrival check-in to hotel. Enjoy the afternoon at the World Famous and Asia - best beach "Radha Nagar BeachÂÂÂ (Beach number 7). Evening is free for leisure. Overnight stay at Havelock. Arrival to Port Blair and get assistance and check into your hotel Afternoon City tour covering Cellular Jail, Anthropological Museum, Cottage Industries Emporium and Marine Museum Evening Light and Sound show in Cellular Jail Dinner and overnight stay in Room specially decorated for the honeymoon couple. After morning breakfast, make a trip to Ross and North Bay Island. Enjoy candle light Dinner and overnight stay.